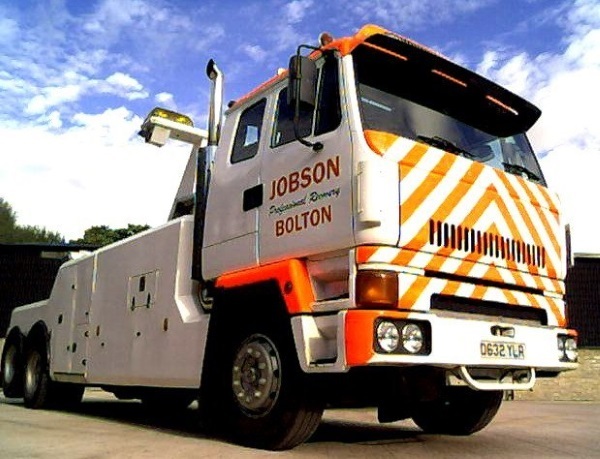 W & SC Jobson Ltd.
We are a family run firm, which was started in 1965 in premises off Blackburn Road, Bolton. We are now at larger premises on Blackburn Road, Egerton, Bolton. We service and maintain all makes of cars, vans, trucks and trailers including horse boxes and motor homes. If you have any restoration projects going on we have a wide range of mainly second hand parts for a variety of Manufacturers. We offer a 24 hour breakdown recovery service throughout Bolton and the North West. If your vehicle is broken down, stranded or needs recovering from further afield we will arrange recovery through another member of the Road Rescue Recovery Association. Ring us on 01204 306212 with your details.